This modern and practical home shown here has four bedrooms, open plan kitchen and meals, separate large living area, outdoor alfresco area, separate bathroom and ensuite, laundry and double garage. The developer, Clearstate, is also offering a rebate $5,000 for landscaping via their landscaping provider. 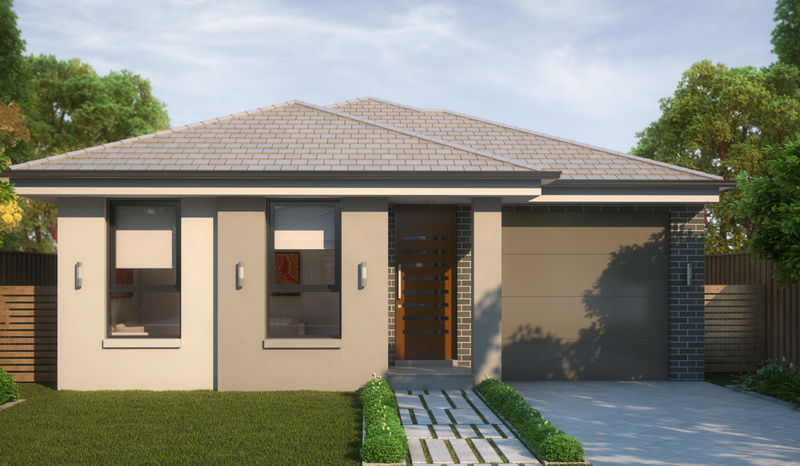 Land at Candlebark in Box Hill is due for registration late – 2018 so get in early and secure your choice of these affordable, quality family homes before it is too late. For further information or to secure your new dream home, please contact Con Sgouros on 0404 308 208.